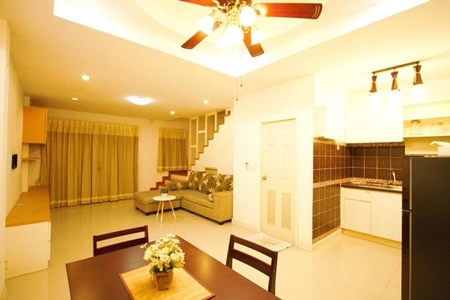 Townhome for rent at The Log Town Sukhumvit 101/1. Size 20 sqw. 3 bedrooms, 2 bathrooms,fully furniture and electrical appliances, 4 air conditioners. Near BTS Punnawithi, BTS Udomsuk, Tesco Lotus On Nut, Big C Extra On Nut, Seacon Square (Tesco Lotus), Market, Paradise Park, BITEC Bangna, Central City Bangna, Thai Nakarin Hospital. For rent 20,000 : THB/ month Contract 1 year, deposit 2 months + Advance 1 month. ประกาศเมื่อ : 30 ส.ค. 61 12:34 น.
Bing (157.55.39.84) วันนี้ เวลา 11.23 น.